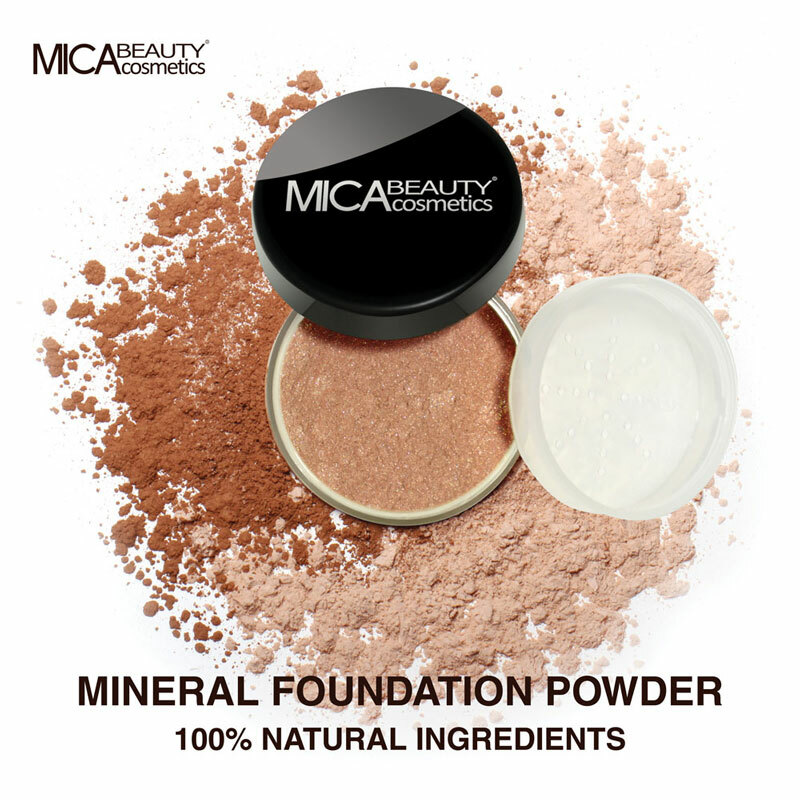 You will earn 10 Mica Points for purchasing this product. 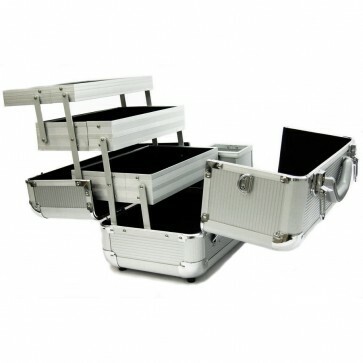 MicaBeauty’s lightweight Aluminum Makeup Artist Case is perfect for any professional makeup artist. 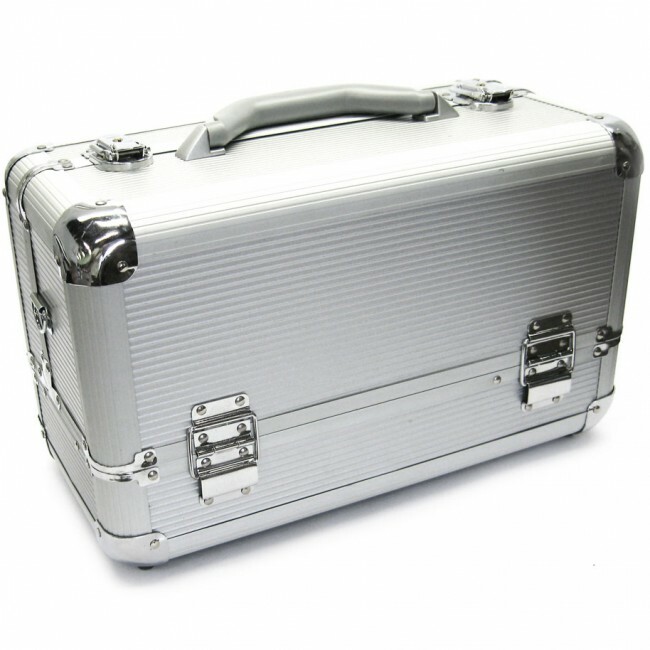 This case is a highly efficient and stylish way to store your applicators, makeup, and accessories.